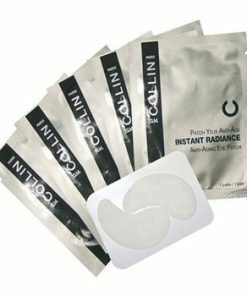 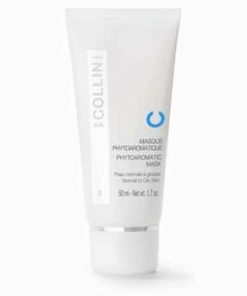 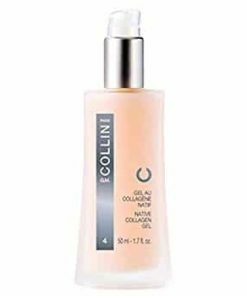 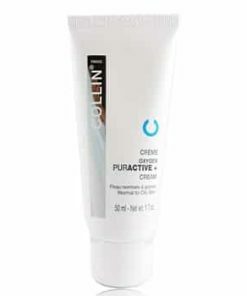 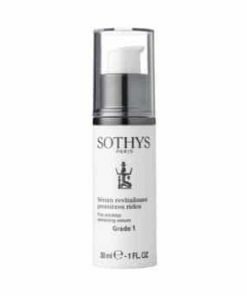 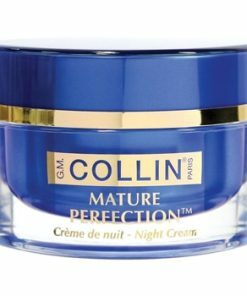 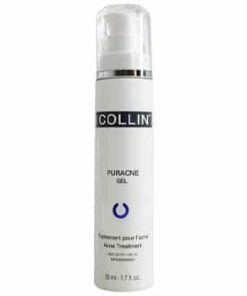 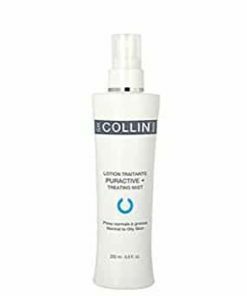 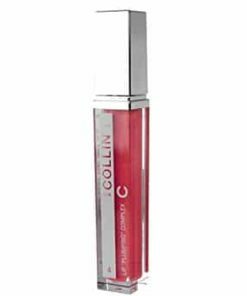 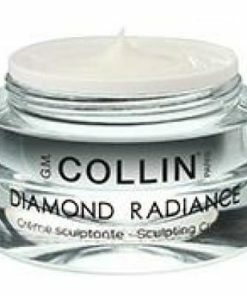 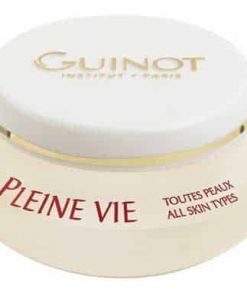 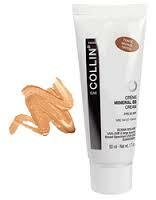 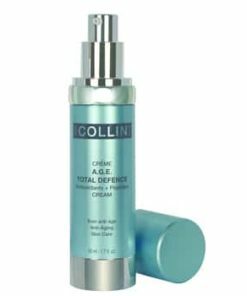 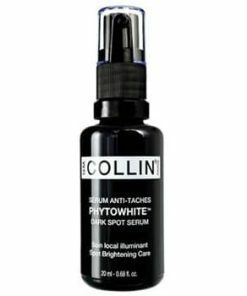 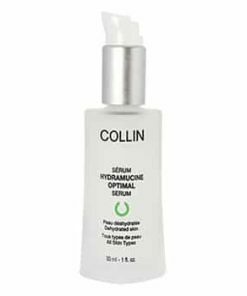 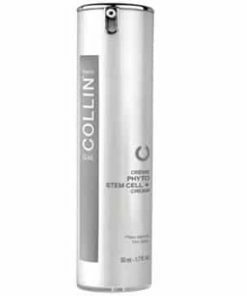 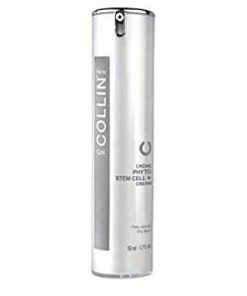 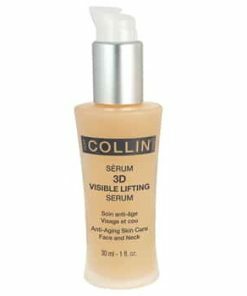 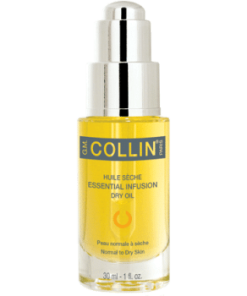 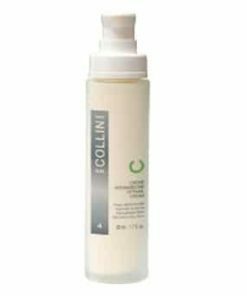 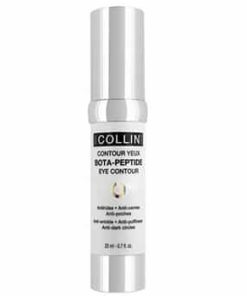 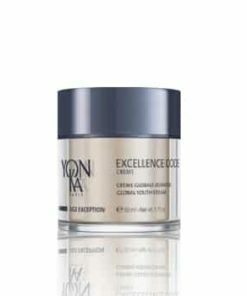 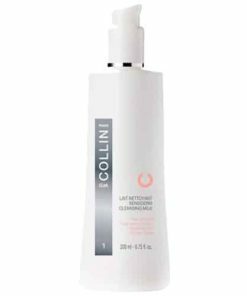 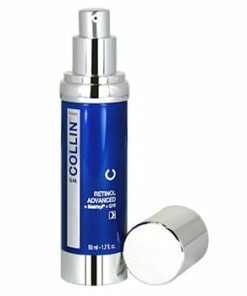 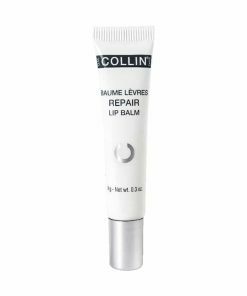 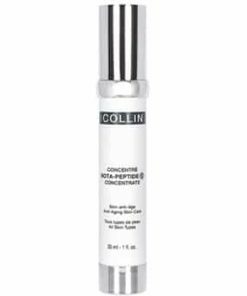 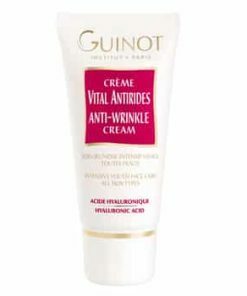 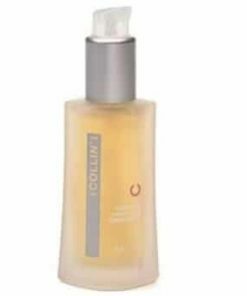 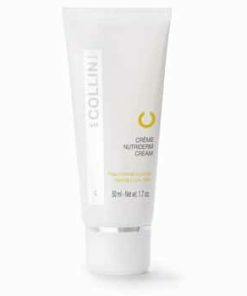 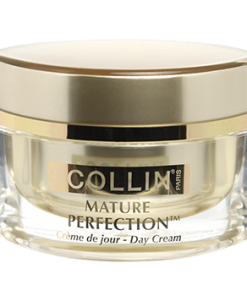 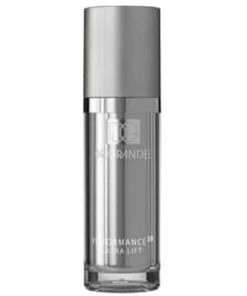 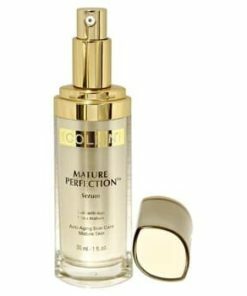 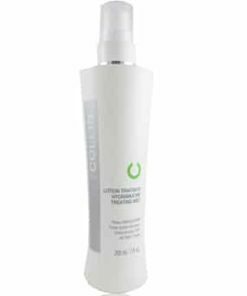 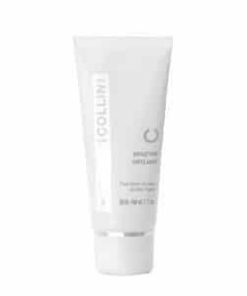 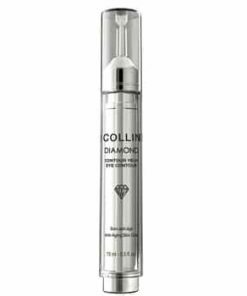 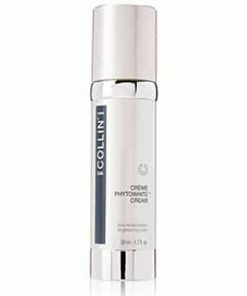 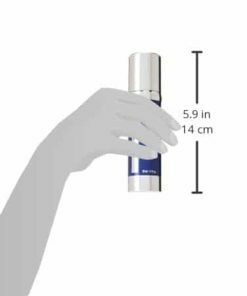 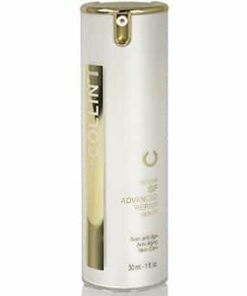 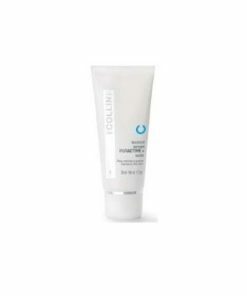 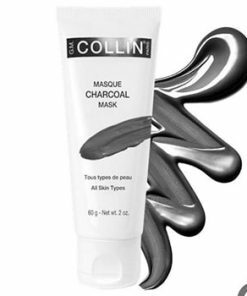 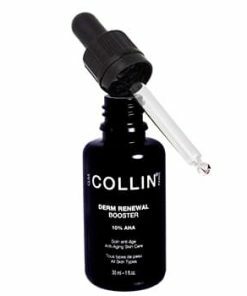 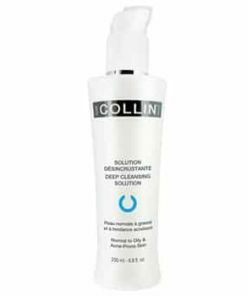 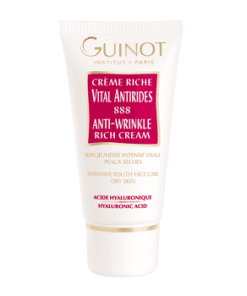 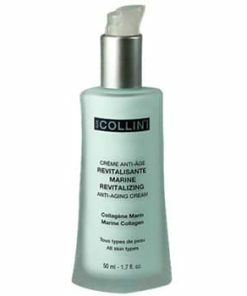 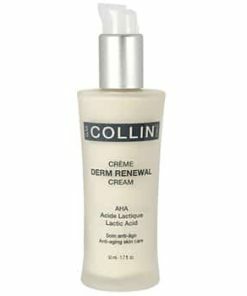 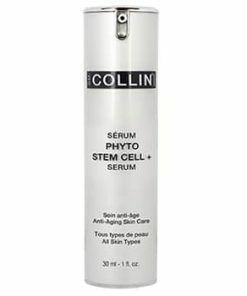 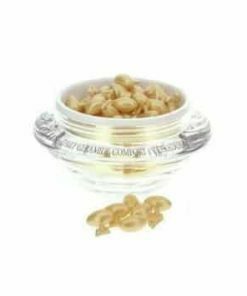 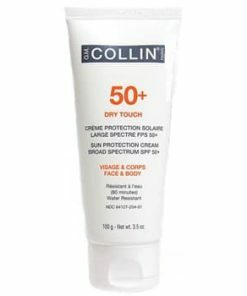 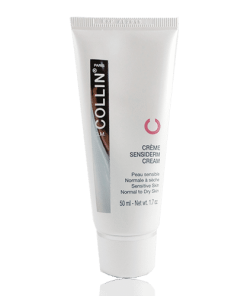 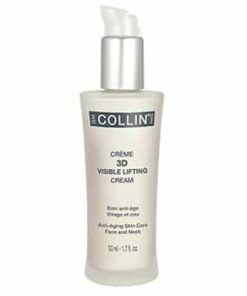 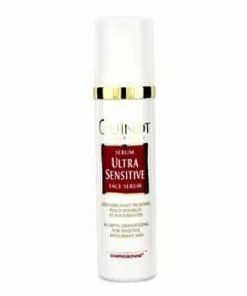 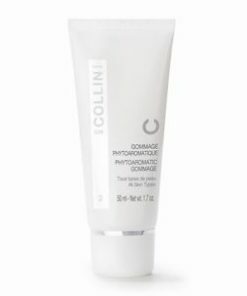 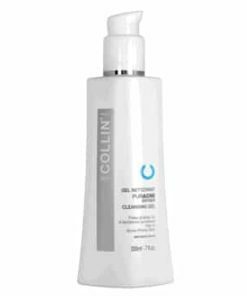 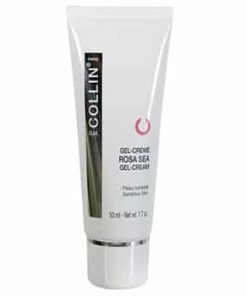 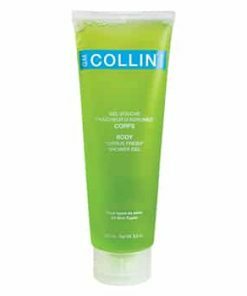 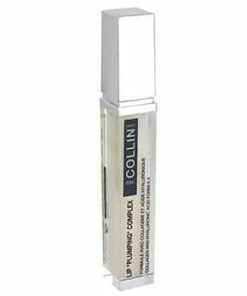 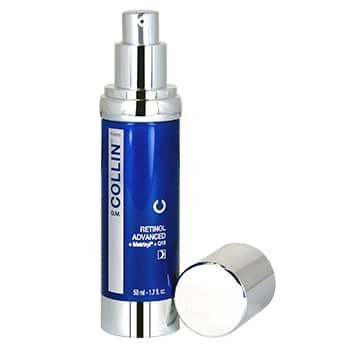 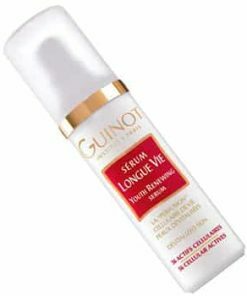 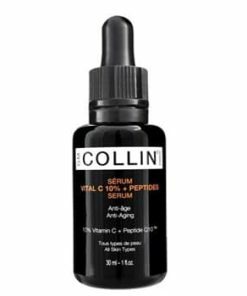 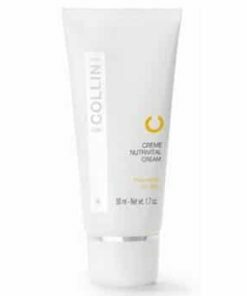 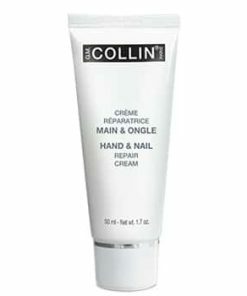 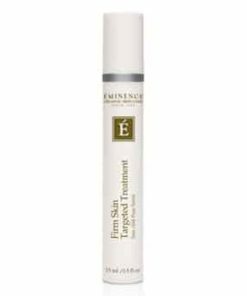 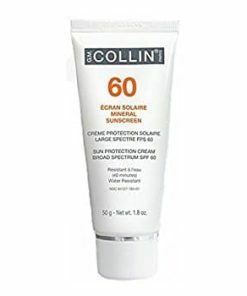 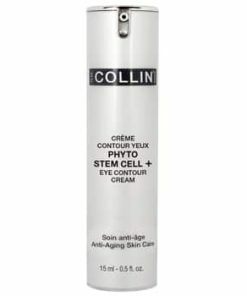 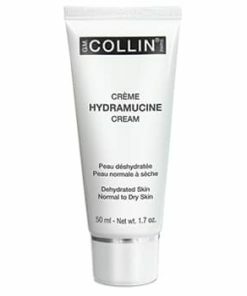 GM Collin Retinol Advanced Night Cream long-term effects to improve fine lines and wrinkles without the risk of irritation. 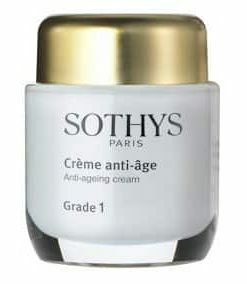 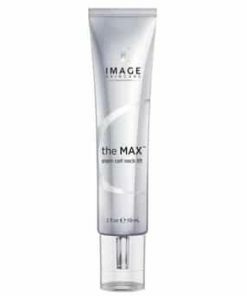 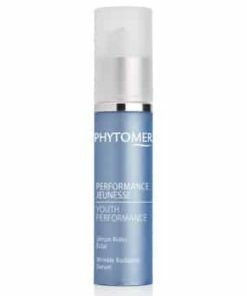 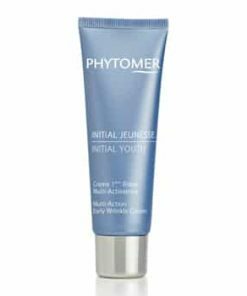 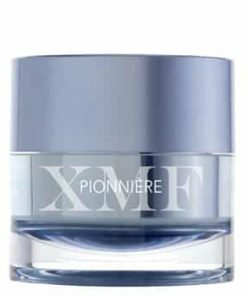 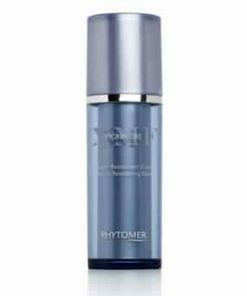 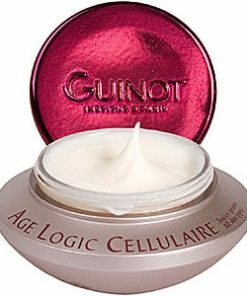 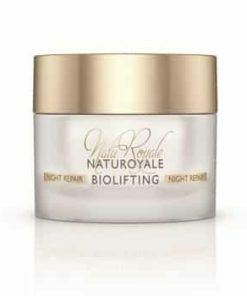 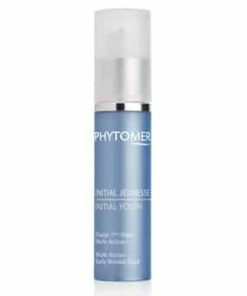 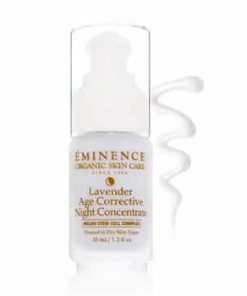 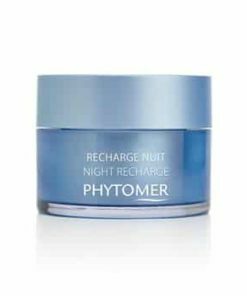 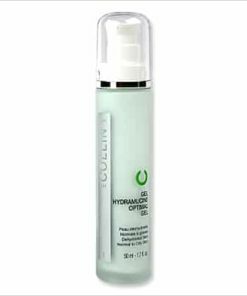 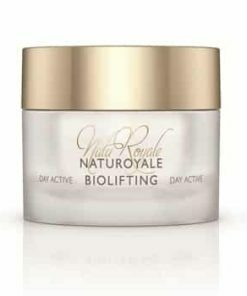 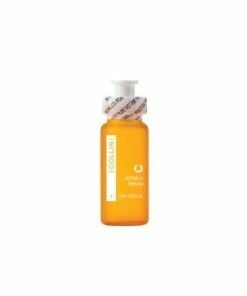 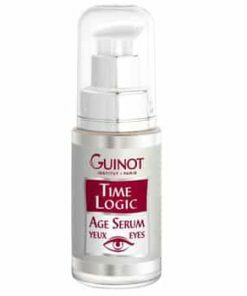 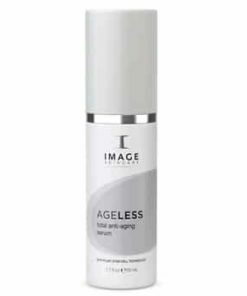 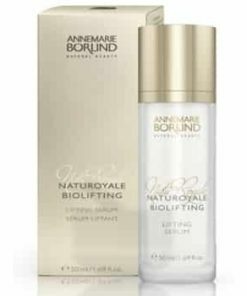 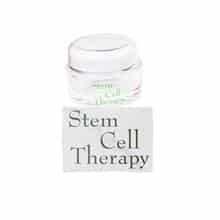 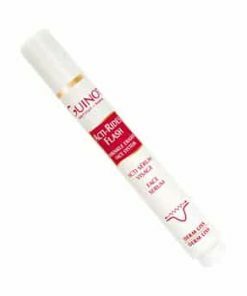 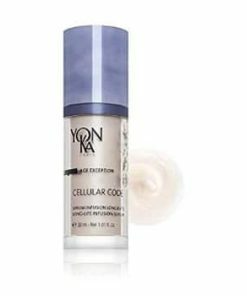 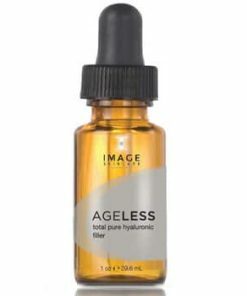 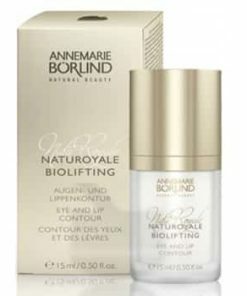 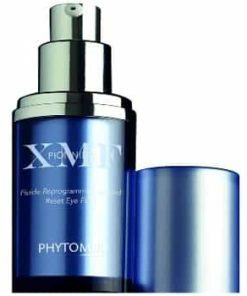 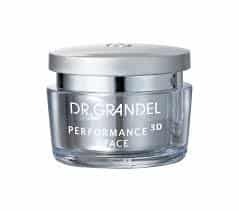 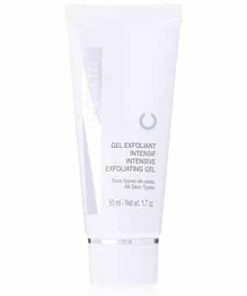 This new age-defying anti-wrinkle night care contains Matrixyl to increase the synthesis of collagen, fibronectin and GAGs to reduce wrinkles, and exclusive Bi-Coenzyme Q10 Complex to stimulate cellular metabolism and boost free radical defenses to prevent signs of aging. 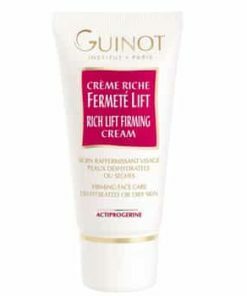 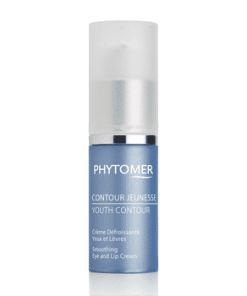 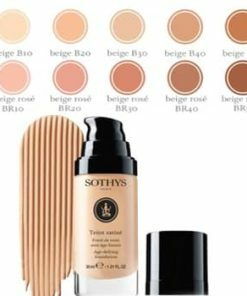 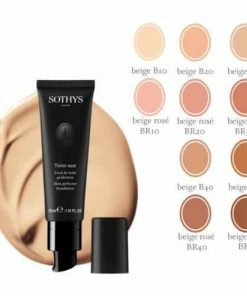 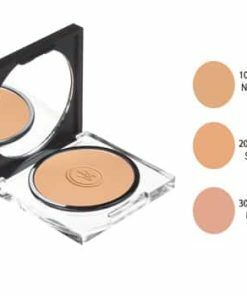 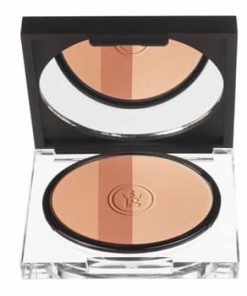 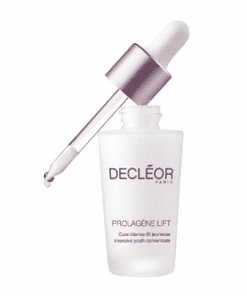 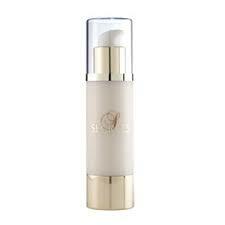 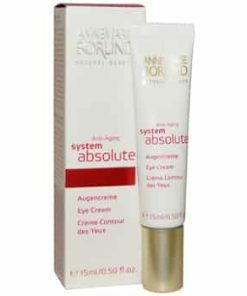 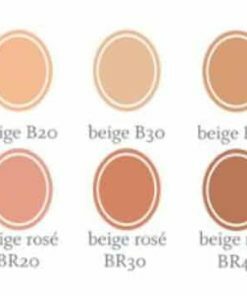 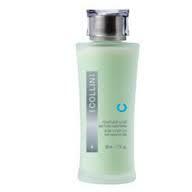 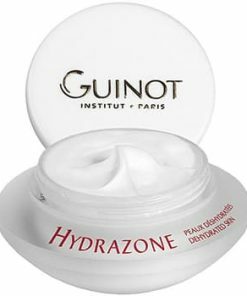 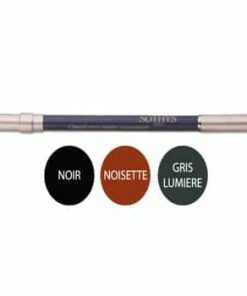 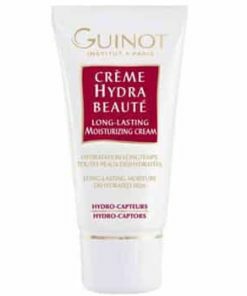 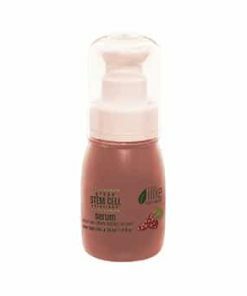 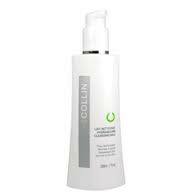 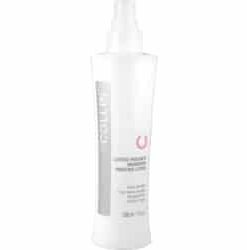 Smoothes and softens skin’s texture. 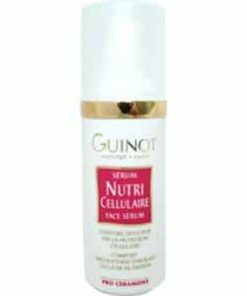 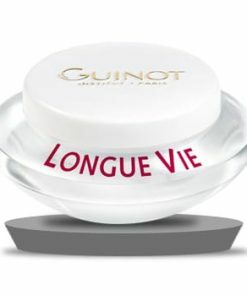 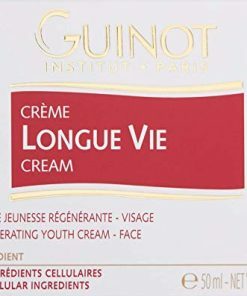 Water, Sodium Hyaluronate, Glycerin (Vegetal), Caprylic/Capric Triglyceride, Pimpinella Anisum (Anise) Fruit Extract, Cetearyl Isononanoate, Butylenes Glycol, Carbomer, Polysorbate-20, Palmitoyl Pentapeptide-3, Cyclomethicone, Dimethiconol, Octyldodecanol, Pollen Extract, Glycine Soja (Soybean) Oil Unsaponifiables, Olea Europaea (Olive) Oil Unsaponifiables, Triticum Vulgare (Wheat) Oil Unsaponifiables, PEG-100 Stearate, Glyceryl Stearate, Soybean Oil, Retinal, Tocopherol, Atelocollagen, Sodium Chondroitin Sulfate Sodium Ascorbate, Squalane, Ubiquinone, Panthenol, Cetyl Alcohol, Dipalmitoyl Hydroxyproline, Ceramide 3, Isodecyl Salicylate, Isopropylbenzyl Salicylate (Willow Bark & Cumin Extract), Ethylhexyl Glycerin, Polyacrylamide, C13-C14 Isoparaffin, Laureth-7, Ceteareth-20, Dimethicone, Phenoxyethanol, Xanthan Gum, Methylparaben, Triethanolamine, Disodium EDTA, Propylparaben, Fragrance, Citrus Aurantium Dulcis (Orange) Oil, Tetradibutyl Pentaerithrityl Hydroxyhydrocinnamate.